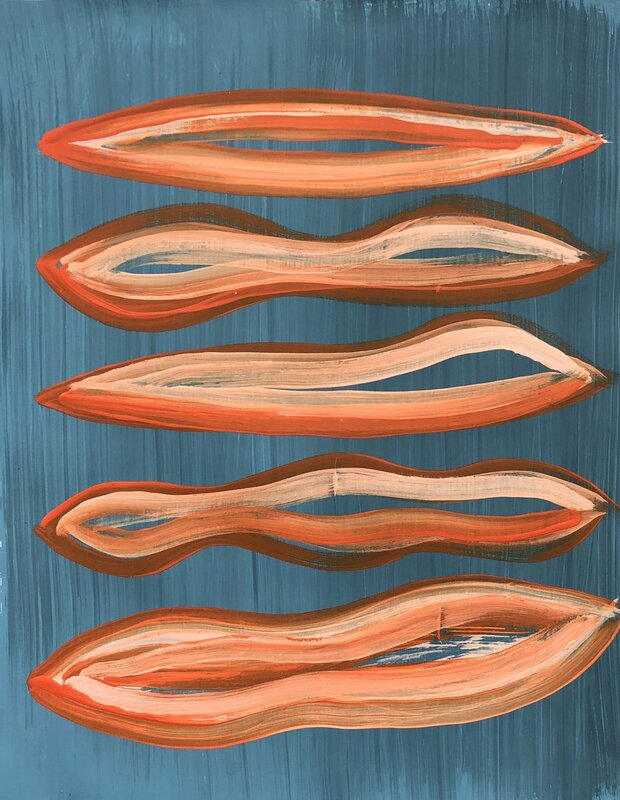 Chris Ruess is a Pennsylvania-born artist who studied at Memphis Academy of Arts, Memphis College of Art, and Washington University School of Art (BFA). 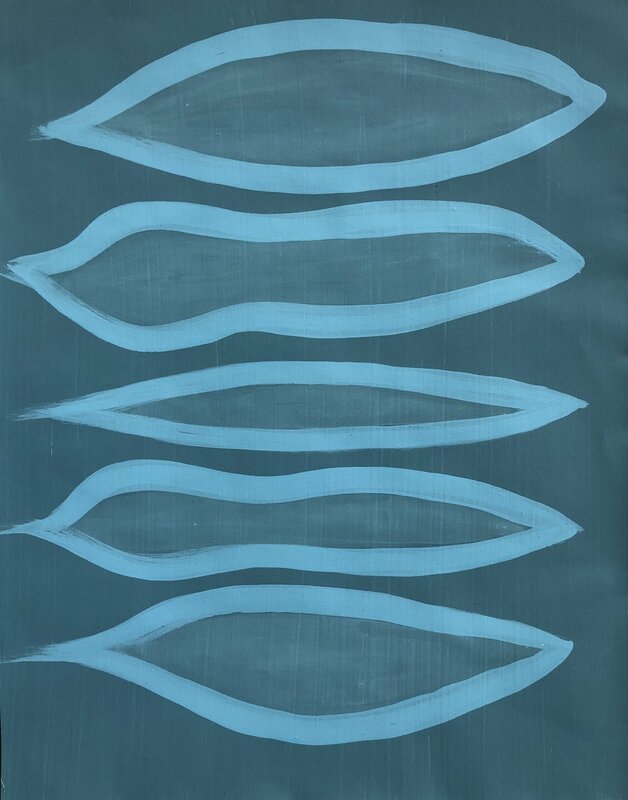 His recent paintings explore a visual language inspired by marine shapes and their contexts - particularly vernacular shapes indicative of water and terrestrial forms. 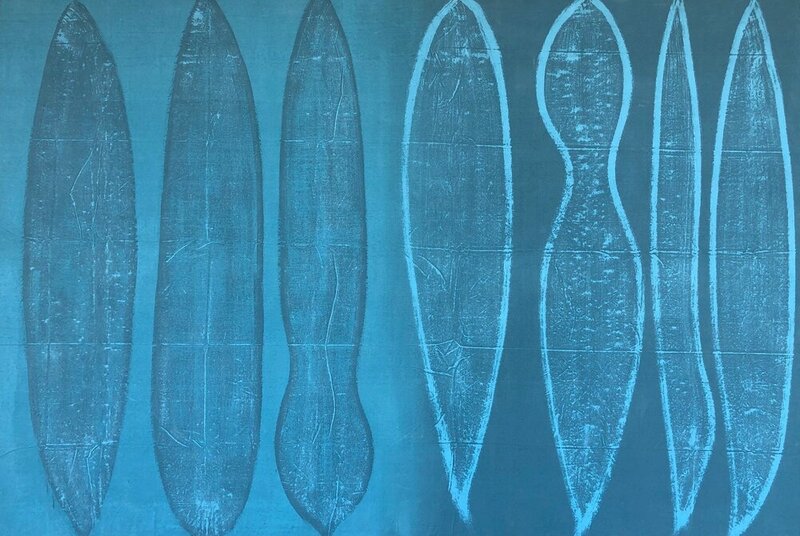 Investigations into these forms derive from a variety of sources, specifically originating from his childhood experiences living near the ocean. Chris lives and works in St. Louis, Missouri.